The first nine months of 2013 started off as a banner year for the Sackler family, owners of the pharmaceutical company that produces OxyContin, the highly addictive pain medication. Purdue Pharma paid the family $400 million from its profits during that time, claims a Massachusetts lawsuit. However, when profits dropped in the fourth quarter, the family allegedly supported the company’s intense push to increase sales representatives’ visits to doctors and prescribers. Purdue had hired a consulting firm to help reps target "high-prescribing" doctors, including several in Massachusetts. One physician in a town south of Boston wrote an additional 167 prescriptions for OxyContin after sales representatives increased their visits, according to the latest version of the lawsuit filed Thursday. 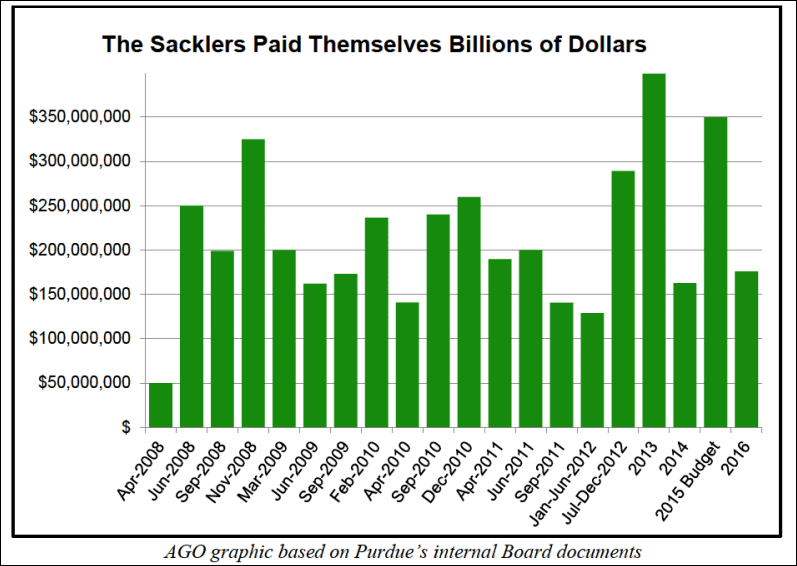 It claims Purdue paid members of the Sackler family more than $4 billion between 2008 and 2016. Eight members of the family who served on the board or as executives as well as several directors and officers with Purdue are named in the lawsuit filed by Massachusetts Attorney General Maura Healey. This is the first among hundreds of previously filed lawsuits across the country that charges the Sacklers personally profited off the harm and death of those taking its opioids. WBUR along with several other media sued Purdue Pharma to force the release of previously redacted information that was filed in the Massachusetts Superior Court case. When a judge ordered the records be released with few, if any, redactions this week, Purdue filed two appeals and lost. The complaint filed by Healey says that former Purdue Pharma CEO Richard Sackler allegedly suggested the family sell the company or, if they weren’t able to find a buyer, to milk the drugmaker’s profits and “distribute more free cash flow” to themselves. 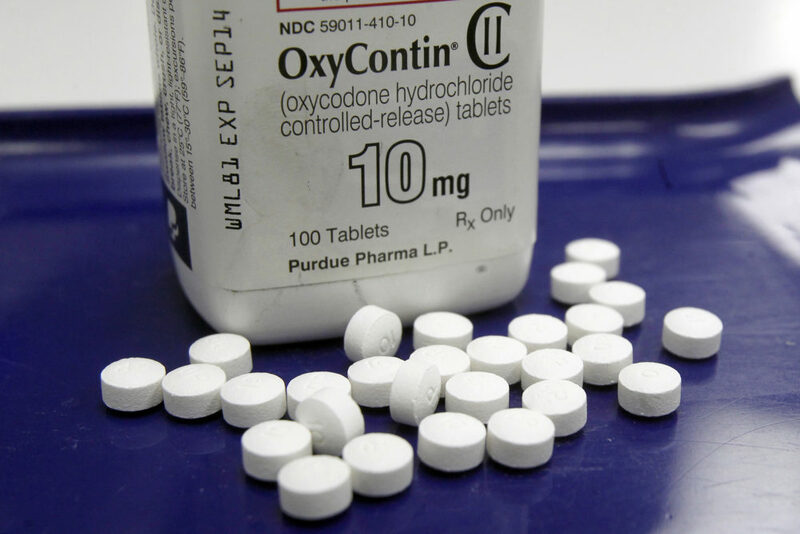 That was in 2008, one year after Purdue pleaded guilty to a felony and agreed to stop misrepresenting the addictive potential of its highly profitable painkiller, OxyContin. 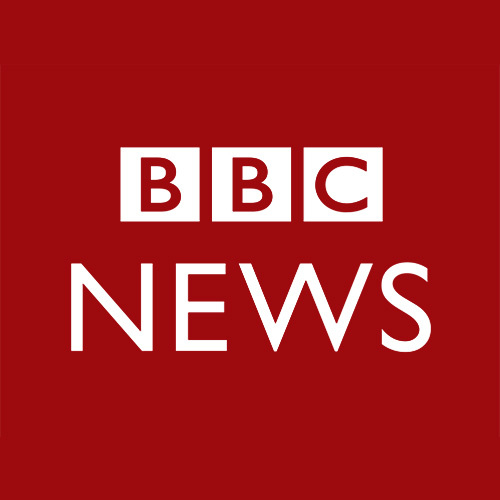 At a board meeting in June 2008, the complaint says, Sacklers voted to pay themselves $250 million. Another payment in September totaled $199 million. The lawsuit claims Sackler family members directed efforts to boost sales. An attorney for the family and other board directors is challenging the authority to make that claim in Massachusetts. A motion on jurisdiction in the case has not been heard. That attorney has not responded to a request for comment on the most recent allegations. Purdue goes on to charge Healey with attempting to “vilify” Purdue in a complaint “riddled with demonstrably inaccurate allegations.” Purdue says it has more than 65 initiatives aimed at reducing the misuse of prescription opioids. The company says Healey fails to acknowledge that most opioid overdose deaths are currently the result of fentanyl. In a ploy to distance themselves from the emerging statistics and studies that showed OxyContin’s addictive characteristics, the complaint says, the Sacklers approved public marketing plans that labeled people hurt by opioids as just "junkies" and "criminals." While Purdue Pharma publicly denied their opioids were addictive, internally they were acknowledging it and devising a plan to profit off them even more, the complaint states. “Addictive opioids and opioid addiction are 'naturally linked,' " she allegedly wrote in September 2014. They predicted that 40 to 60 percent of the patients buying Suboxone for the first time would relapse and have to take it again, which meant more revenue. Purdue never went through with it, but AG Healey contends this and other internal documents show the family’s greed and disregard for the welfare of patients.